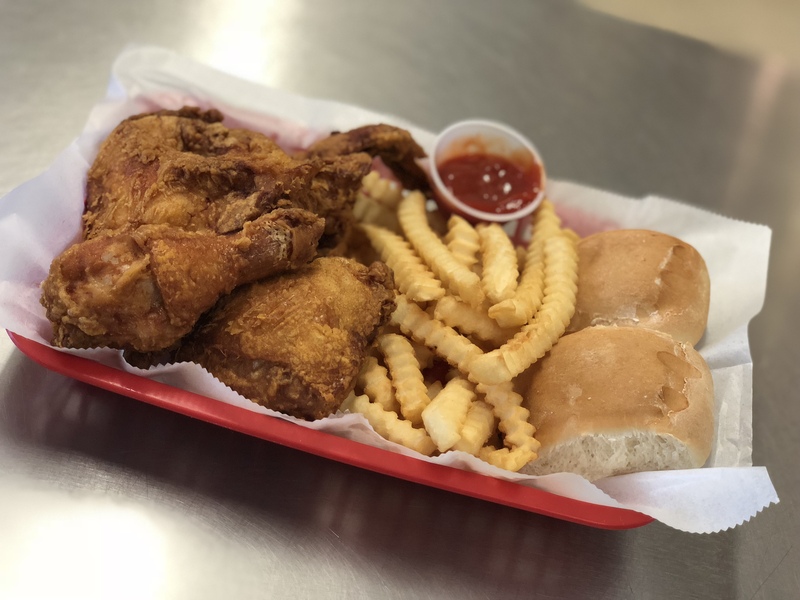 There are three convenient Kick n’ Chicken locations in southern Delaware, including Lewes, Long Neck, and (our newest location) in Milford. 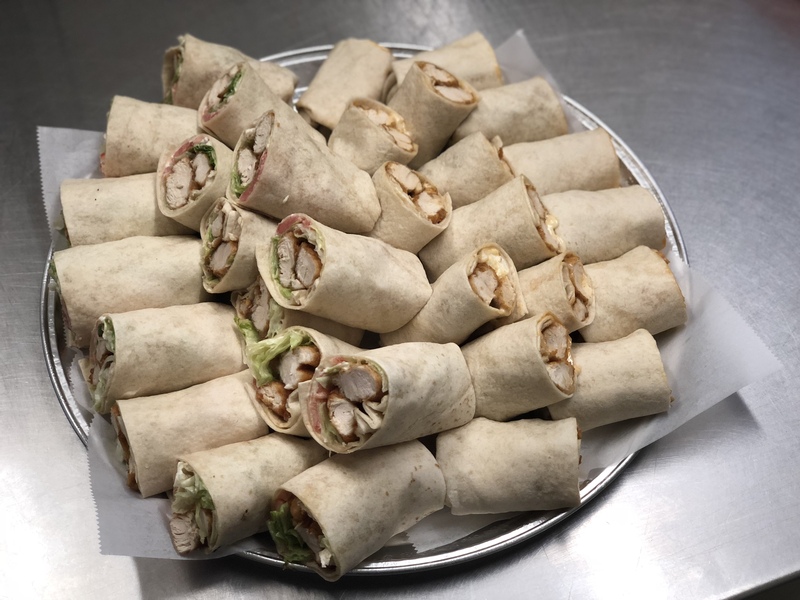 For other chicken options, we have wraps, chicken sandwiches, salads, buffalo wings and boneless wings. Delivery may also available. View our complete menu, and call in your order today! We can fill any size order for parties, catering, business meetings and other special events. Check out our party tray menu for more details. Delivery service may also be available. Please inquire with your local store for details or special requests.